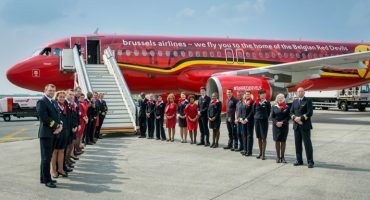 Brussels Airlines is recruiting cabin crew members without experience for it's base in Brussels. This is a temporary contract, but can be renewed .You can apply till 31/08/2018. 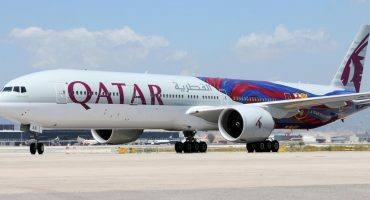 Emirates Airline is recruiting in Bucharest and Cluj-Napoca, Romania. The interviews are Open Day, which means that you can participate without any invitation and you do not need to register ahead on the company website. 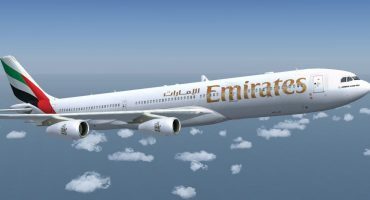 Emirates is recruiting cabin crew in September and October in Italy. The interviews are Open Day, which means that you can participate without any invitation and you do not need to register ahead on the company website. We made a list with the most frequent mistakes we find and we hope these will not be found in your online applications. Flydubai Assessment Day in Rome, Italy. 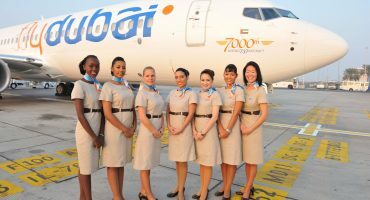 Flydubai is recruiting cabin crew in Rome, Italy. 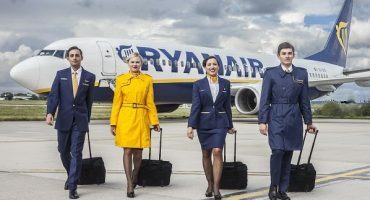 Ryanair is recruiting cabin crew in June and July in Italy. The interviews are Assessment Day type, which means that you need to apply ahead on the company’s recruitment website. 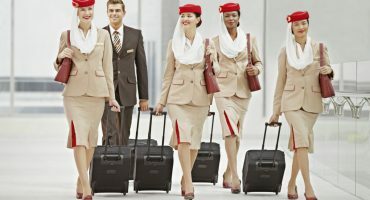 Emirates is recruiting cabin crew in June and July in Italy. The interviews are Open Day, which means that you can participate without any invitation and you do not need to register ahead on the company website. 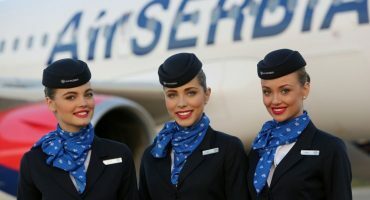 Air Serbia is looking for cabin crew. They are hosting two Open Days in Belgrad & Novi Sad! Apply now for a cabin crew position at Safi Airways. Hainan Airlines, a Chinese airline company, is hiring 200 flight attendants this September from Bucharest, Prague and Budapest. 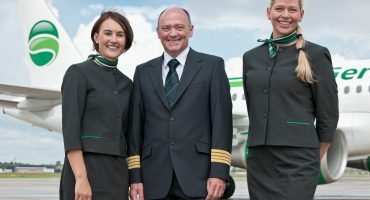 Germania Airline is hiring cabin crew for their bases in Zurich and Palma de Mallorca. 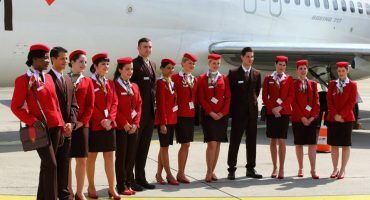 Royal Jordanian is hiring cabin crew (*female only). As a flight attendant at Germania Flug AG, you will work on board modern aircraft flying international routes. You will be responsible for ensuring passenger safety and for providing our guests with the best possible service at all times. 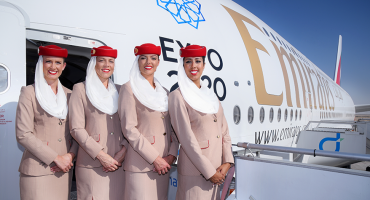 The Emirates Cabin Crew Recruitment Team conducts international assessments in different countries each month. The list below shows all of our upcoming campaigns in alphabetical order by country. 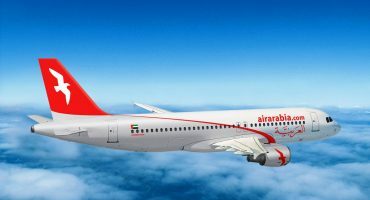 Air Arabia are looking to recruit Cabin Crew for their hub in Sharjah. If you fit the below criteria and are look for an exciting new challenge, submit your CV and photograph. 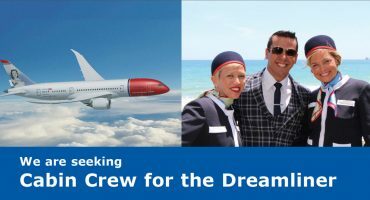 OSM Aviation is seeking cabin crew based out of London Gatwick (LGW) to serve on board Norwegian's brand-new Dreamliners. You can apply until May, 3rd. 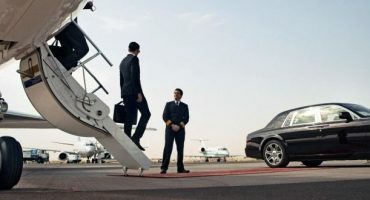 Lufthansa is hiring new flight attendants at Frankfurt and Munich. 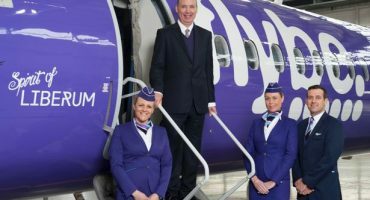 The new flight attendants will be employed for a full year but will only be on active duty in the summer months in order to meet the increased demand for staff at that time of year. 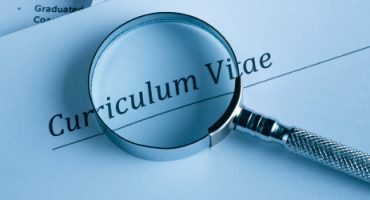 Etihad Airways recruitment consists of CV drops and invite only assessments. 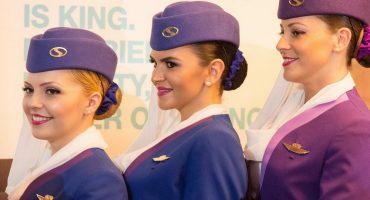 We inform you about worldwide cabin crew recruitment events. We gather all information in one place so you can find it/your answers easily. You can find the dates for recruitment below. This list will be updated weekly.